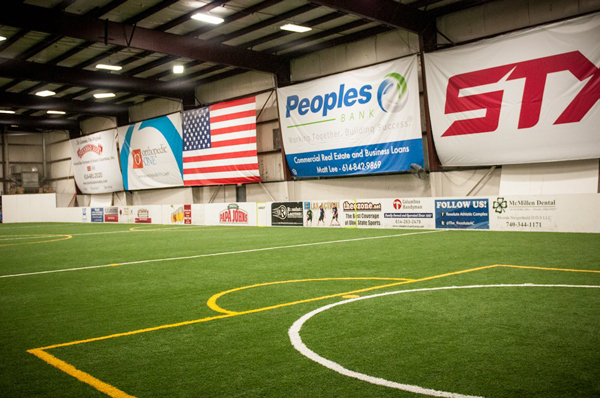 The RAC offers year-round indoor soccer leagues for adults. Youth leagues are offered in the fall and winter only. Competitive and recreational level leagues are available to accommodate athletes of all skill levels. The RAC offers coed pick up soccer games every Friday from 11am to 1pm. Just $10 per person to play. Learn more. Field rental opportunities are available for team and individual training. Call 614-337-4502 to schedule time.